Today’s question comes from Anna Schubert in Bayern, Germany (name used with permission). It’s a brilliant question about men and one night stands, so much so that I decided to share it with my community because I know it can help many of us. Anna, firstly, good work with asking first before acting! 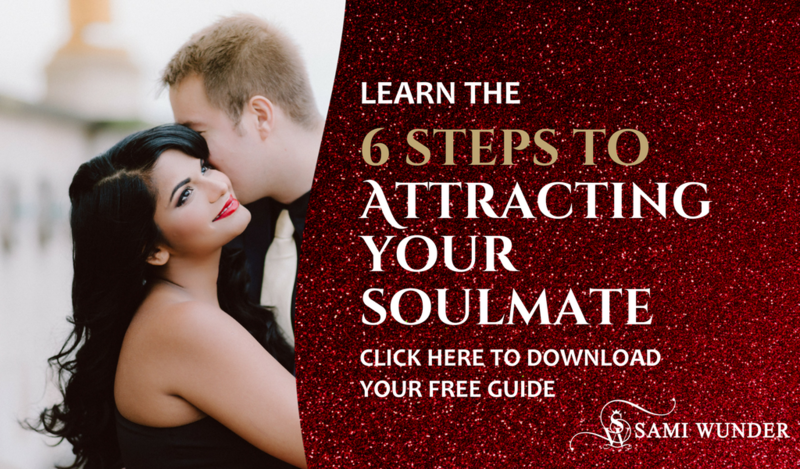 Before jumping into bed with ANY man, you need to know that the realm of emotions and physical intimacy are completely separate and disconnected for a man, especially in situations like one night stands, where he hardly knows you. One evening of great conversation is not enough to qualify as adequate knowing of each other. Hence what has meaning for you dear Anna, unfortunately has neglibible to no meaning for him. When you agree to quick physical intimacy, the man concludes that you are operating just the way he operates – for sheer pleasure and nothing more (no emotions, no obligations). Think of it this way – being physically close to you is like being in New York for a man. His emotional centre, his soul though, is far away in Seattle. In order for your one night stand to have touched his soul or moved him emotionally in any way, you would have to inspire him to fly to Seattle and access those parts of him far, far away from New York. Can you see what a huge task this is for him, if you are willingly meeting him in New York itself? He has no reason to fly to Seattle for you. However, if you meet him in Seatlle, his natural instincts will drive him constantly to make you fly with him to New York – he will be inspired to do it. This brings me to point 2. Emotional intimacy comes before physical intimacy. You meet the man’s soul and his emotional centre in Seattle, he courts and woos you and he feels inspired to fly with you to New York because you have captured his interest. When you follow this order of things, you are way more likely to be courted with love after sleeping with the guy instead of being left alone, abandoned and insecure because he is somewhat invested in the “person” that you are and not just your body. I am not against women having fun for the SAKE OF HAVING FUN! If you are 100% sure that a quick one night stand and some hot fun is all that you are looking for, by all means go for it. As a love coach, what I am against is the false things you tell yourself. You start the evening by saying, “I am only having fun,” but by the next evening, you are already worrying that he hasn’t written you back. Well Anna, the straight truth is that he is under no obligation to write you back. You are not his girlfriend! I would also not lean forward and contact him. If you have read my E-book, “Your Feminine Roadmap To His Commitment – Learn How To Inspire A Man´s Full Devotion” ( If not, get it today and read it over the weekend), you know I am not a coach who believes in this kind of pursuit of men. Let it go for now, Anna ,and for next time, I want you to have complete clarity. If you really like the guy and are indeed having a great time with him, cut out the alcohol and cut out the temptation to take him home. As you can see, this kind of behaviour really reduces your chances of having a meaningful connection with the man. If fun is all you want, go for it. Just make sure you are not lying to yourself and you will be unaffected by his presence or absence, the morning after. Comment below to let me know what your experiences in this particular area have been or if you have any questions for me.